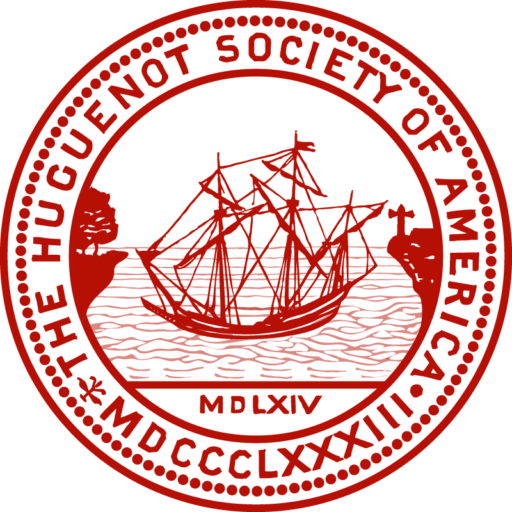 The Huguenot Society of America was founded in 1883 through the initiative of Alfred V. Wittmeyer, Rector of the French Church in New York City, and a group of Huguenot descendants. Its first president was John Jay, grandson and namesake of the first Chief Justice of the United States. The members organized to perpetuate the memory of the Huguenot settlers in America, to commemorate the principal events in the history of the Huguenots, and to promote the cause of religious freedom. To this end, the Society collects and preserves documents relating to Huguenot history and genealogy; hosts luncheons and receptions; publishes books; presents lectures; and maintains a library of books, monographs, manuscripts, and materials on the Huguenot experience. In addition, the Society offers scholarships to college students of Huguenot ancestry and awards grants to scholars and relevant organizations when practicable.